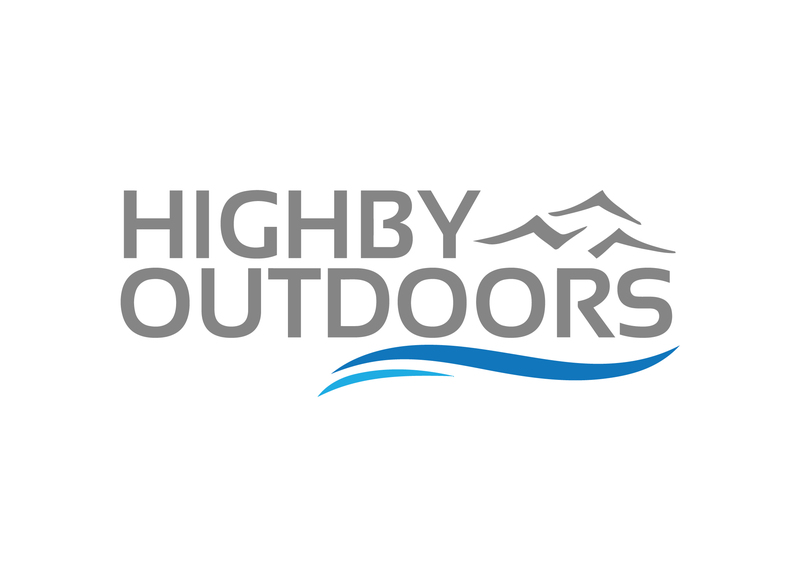 In early February, a number of former Cabela’s employees, led by Matt Highby, officially launched Highby Outdoors, an e-commerce site focusing on hunting and outdoor gear. 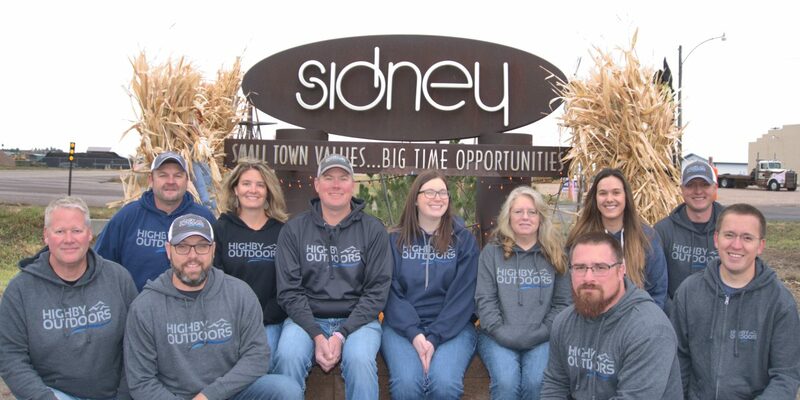 The retailer, based In Sidney, NE, will initially offer an extensive line of outdoor products through HighbyOutdoors.com, in these categories: hunting, firearms and shooting, fishing and marine, knives and tools, camping and outdoors and optics. Top brands include Glock, Hornady, Browning, Vortex Optics, Bradley Smoker, Ruger, Federal Premium, King Kooker, Sig Sauer and Leupold. Future plans call for adding additional merchandise categories, including apparel and footwear,as well as retail locations and catalog operations. The Highby Outdoors team currently consists of 13 former Cabela’s employees with decades of experience and knowledge in all aspects of the outdoor industry. Cabela’s was acquired by Bass Pro in September 2017. What was the inspiration for Highby Outdoors? My life has always been about the outdoors and Sidney has always been my home. After the merger we wanted to start something new in the town where we are from. 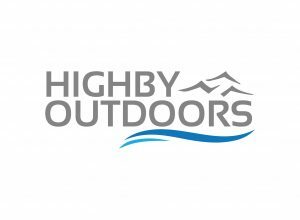 What’s unique about Highby Outdoors? I grew up in a time where customer service was the main focus and being from a small town in Sidney, Nebraska where everyone knows each other is part of our culture. The heart of our company is customer service. Our customers, employees and business partners are our family. Our website is designed to help a customer quickly find products using filters. One example would be if a customer was looking for a .223 caliber rifle with a hard to find 1 in 12-barrel twist. In three clicks on our website, you can just look at rifles with those attributes. If you are interested in a fish finder and your new boat has a spot for 12” screen, you can find that in two clicks once you are on our website. We have done all the research for the customer on what is important to them. If you make the customer hunt for information on your website, you’ve lost them. Obviously, there’s some bigger retailers in the space and firearms has recently faced challenges as a category. Why is now is the right time to launch Highby Outdoors? Every week it seems there is another article about outdoor retailers pulling firearms from their stores or reducing assortments and catering to the pressure of customers who don’t like those products in the retail stores. I have yet to see any success stories where customers come flocking to those stores to shop and completely fixing their financial problems. We are for responsible gun ownership and the 2nd Amendment and we are not ashamed to say it. For a few retailers who still stand up and publicly support the NRA and 2nd Amendment, I applaud them. These companies are competitors but I would also consider them my friends. If a company is in the firearms business one year when the sales are hot and then you are ashamed of the firearms business after political pressures or a few customer complaints, then why were you in the that business anyway? With the speed of social media, customers have instant access to what companies are supporting and not supporting. Customers are smart and if you don’t support what they stand for and believe in, then they will spend their money with someone who does. As you can imagine being the only son of Dennis Highby, I grew up hunting, fishing, shooting, trapping and camping all the time. It was our way of life. At Highby Outdoors, we support all outdoorsman and women – period. We don’t discriminate and criticize how customers choose to enjoy the outdoors. If you only camp, then great we love to camp too. If you choose to hunt with a recurve, compound or cross bow, great – we use all three and love it. When you shop with us, you will know what we stand for and that is all outdoorsmen and women. You won’t see us backing away from any rights we have as Americans. Are there still raw feelings around Bass Pro’s acquisition of Cabela’s and its impact on Sidney? Is that something Highby Outdoors would take advantage of? My life has always been about the outdoors and Sidney has always been my home. After the merger there were some who wanted to start something new in the town where we are from. Mergers and acquisitions happen in all types of businesses and there is nothing we can do to change that. I can’t speak to how the town of Sidney feels about Bass Pro but I have moved on.